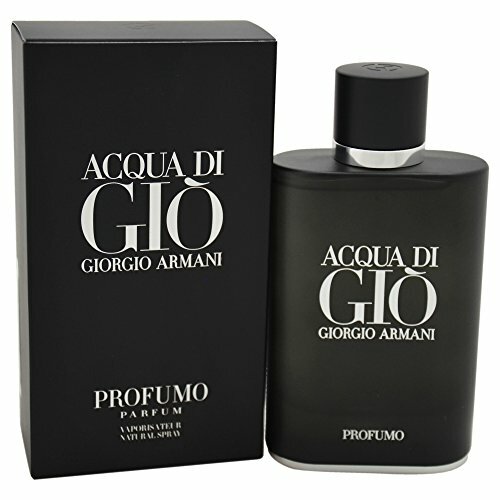 A citrus aquatic woody fragrance for men. Inspired by the depth and intensity of the Mediterranean Sea. Fresh, spicy, breezy, watery, sophisticated and invigorating. Top notes of aquatic accord and bergamot. Heart notes of geranium, sage and rosemary. Base notes of patchouli and incense. Launched in 2015. Suitable for spring or summer wear.